Lafayette Library & Learning Center, 3491 Mt Diablo Blvd. 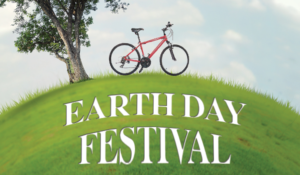 Celebrate Mother Earth & discover how to make environmentally friendly choices at this informative event on Sunday, April 28 behind the Lafayette Library. 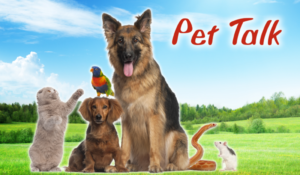 Learn about various pet topics at this quarterly talk in Vacaville. Birds will be the focus at the upcoming Tuesday, April 30 talk where you can chat with experts and even adopt a bird. 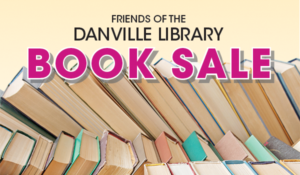 Fairfield Cordelia Library, 5050 Business Center Dr. 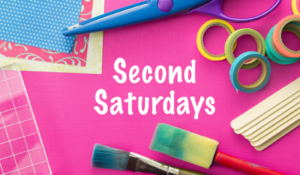 Put those fingers to work every second Saturday of the month in Fairfield at this monthly all ages crafting session!